Former Inner City Drug Dealer and Author of “Lessons of Redemption”. Author of Lessons of Redemption, Kevin tells his incredible story of the gritty truth of inner-city neighborhoods, living with substance abusing parents, his entanglement in drug trafficking, his 12 years in jail and how he re-established himself as a loving father, citizen and strong advocate for helping to ensure better lives for others. He is a testament to how one can literally walk through fire and emerge on the other side. Shird’s personal story of the gritty truth of inner-city neighborhoods, growing up with addictive parents, being entangled in heroin trafficking, the death of a friend, going to jail, and how he re-established himself as a loving father and citizen. He gives a riveting portrayal of the drug and alcohol culture in our country, where we get the drugs, how they are transported and how addiction gains ground in a community. Shird’s insider knowledge and perspective help stress the importance of early intervention programs, having the right policies in place to address the disease of addiction, and how funding and support for comprehensive and aggressive programs are crucial. Resources for alcohol and drug treatment programs are currently too scarce and funding and support for these programs are a crucial answer for communities. Shird has advised the White House as well as policy makers, legislatures, and educators about the importance of early intervention programs in our schools and communities. In addition to providing insight into how programs can be effective, Shird provides motivation for students and people who have family members and friends engaged in substance abuse to stay on a positive track. “Live Right, Do Right” is Shird’s motto. He stresses the importance of making positive choices regarding substance abuse, or any struggle including fighting cancer, HIV/AIDS, homelessness or drug abuse. Your fate is never sealed. Shird uses his own life as an example of how someone can change and turn their life into a positive force and his life lessons, including his time in jail are an inspiration to any audience. Kevin Shird is making a remarkable impact on the fight against drugs and mental health illness in America with his personal story. Recognized as an international author, national youth advocate and inspirational speaker, Kevin is dedicated to helping people understand the perils of street culture that destroys so many lives and families. He confronts the dysfunction of inner city streets that has shattered the lives of children whose parents are addicted to illegal drugs, prescription drugs, and other abused substances. Kevin himself began dealing heroin at the age of sixteen years old in Baltimore, Maryland. After serving almost 12 years in California and federal prisons for drug trafficking, he now advocates for young people and policy changes and focuses on “redemption”. His riveting life story has enabled Kevin to become not only a dynamic platform speaker but also a force for reform. Kevin has worked hard to galvanize policy makers, community leaders to affect change and reform. In 2008, Kevin co-founded the Do Right Foundation (DRF) with his friend, singer/actor Mario Barrett. DRF provides a lifeline to youth who desperately need substance abuse prevention education and intervention. Through his leadership, the foundation implemented school-based programs and initiatives to help teenagers avoid the pitfalls of communities submerged in crime, violence and substance abuse. 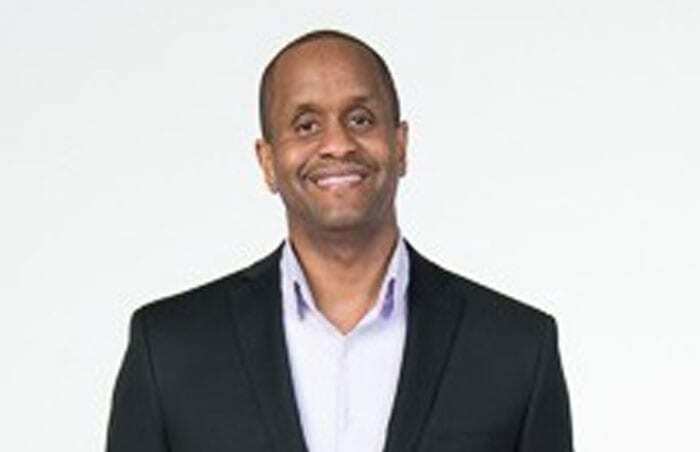 Given alarming fatalities of young men and women in inner city communities, Kevin is determined to help elevate those who may be on the wrong path. Kevin has partnered with the Medicine Abuse Project, which is a vital resource to the Partnership for Drug Free Kids. Focused on preventing adolescent students from abusing prescription drugs, the initiative has reached millions of youth across America, including those in Kevin’s hometown, Baltimore, where more than 15,000 kids admit to abusing prescription drugs. DRF has a proven track record of Identifying effective and supportive ways of helping youth to break the chains of one of the fastest growing epidemics for adolescents and teenagers. 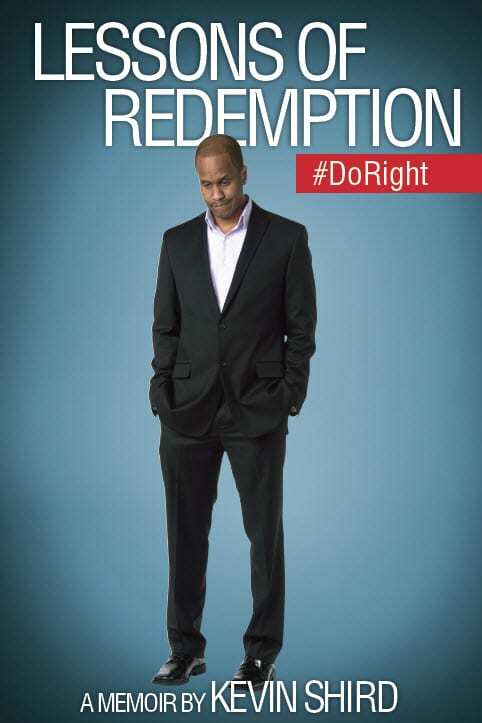 In 2011, Kevin developed the “Live Right, Do Right” substance abuse prevention education program. The program was designed to educate and empower teenagers and children to make informed decisions about the devastating effects of drug and alcohol abuse. As a strong advocate for children impacted by their parents’ addiction, Kevin has worked to galvanize policy makers, community leaders, and organizational stakeholders to affect change and reform. His efforts led to a strategic collaboration with the Substance Abuse and Mental Health Services Administration (SAMHSA). Kevin has also worked with the White House Office on National Drug Control Policy to promote awareness regarding substance abuse in America, and the Clemency Project Planning Committee led by the NAACP Legal Defense Fund, which is assisting the U.S. Justice Department in reviewing thousands of federal drug convictions. Baltimore Mayor Stephanie Rawlings-Blake appointed Kevin to the Heroin Treatment and Prevention Taskforce to assist in the development of comprehensive strategies to impact the heroin epidemic in Baltimore. Kevin lectures to audiences around the country on the issues of substance abuse prevention, re-entry, public health policy and incarceration. He also tells his personal story of redemption and how one can walk through fire and emerge on the other side to ensure better lives for others. In 2014, Kevin published his memoir, “Lessons of Redemption” in which he tells the gritty truth of inner-city neighborhoods, living with a substance abusing parent, being entangled in heroin trafficking, the death of his friend, and incarceration. The book is being distributed across Europe and Australia as well as the U.S. He also discusses how he re-established himself as a loving father and citizen. Through his story, Kevin has become a model for thousands of young people across America. This man’s story is a remarkable one every American ought to know about to learn how redemption can work to change a person to become a major contributor to solving the social problems of a city, the poor and underprivileged. It shows how one who may have fallen from grace and been punished for crime and incarcerated can change his value system and become a leader in his community to solve one of its greatest problems of crime and violence. Lessons of Redemption is a powerful story told by a powerful storyteller. It shows in detail the power of decisions, forgiveness, and redemption. You will see a lot of yourself in the brave story Kevin shares.